Phil, did you have it shipped to Germany or South Carolina? 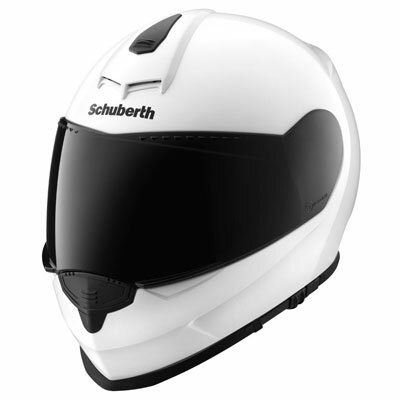 Their prices are so much lower than anywhere I've seen, and I'm about to pull the trigger on a Schuberth. I'm in Texas -- any trouble with shipping to the US? Here's the helmet that I'm wearing - teamed up with the Ducati jacket and black pants. Now it's hard to know if it's the bike or the leathers that are getting the attention while riding! Might set the helmet as my avatar! same as me - love it! Here is my new helmet. 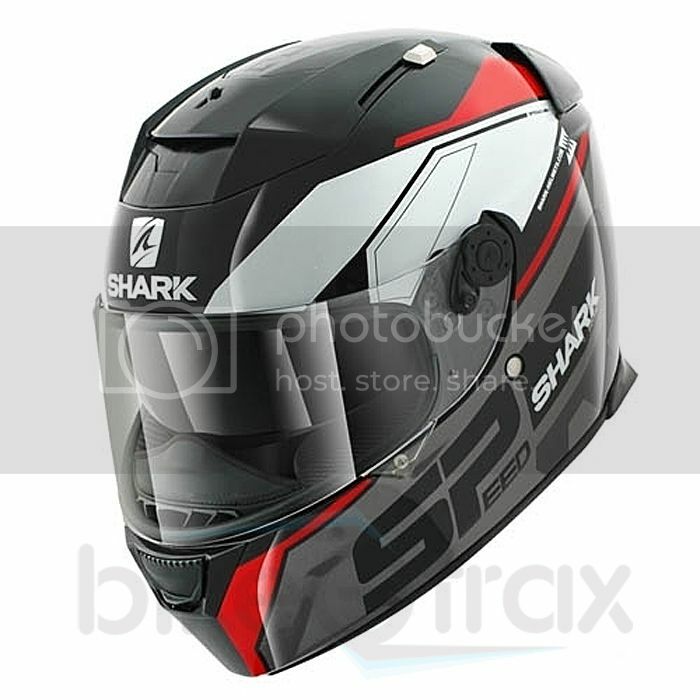 Drop down visor and the only helmet with provisions for glasses. What do you mean provisions for glasses? A slot? My glasses are rather small and are the first things that fog up when I ride and restrict peripheral vision. So, contacts it is. I have a C3 Pro that I wear with my MTS and the drop down visor feature is great. That's a good looking helmet though, how's the fit? Part of the pad is/can be removed for the glasses to side in very easy. My glasses still fog up when it's cold but it isn't bad with the visor cracked when at low speed. Warm weather should be OK. Fit is a little big for me being between a medium and large. I wear a medium Bell and a large Shoei or Arai. The Arai doesn't have enough clearance at the chin for me though. HJC RPHA 10. Very lightweight. love it. Received my AGV Pista GP today From Germany to Houston in three days. Service I received from FC Moto Shop was just outstanding. In my eyes a piece of art I can wear. Fits me perfect and has a lot of very nice features.